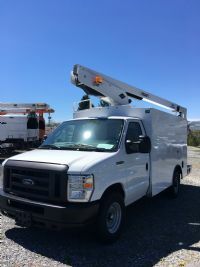 VANTEL29NE aerial device, with a Dakota van body, mounted on a 2019 Ford E-350 cutaway chassis. 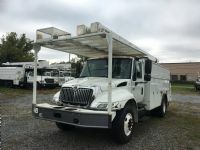 We have two different styles available with unique interior packages in each vehicle - CALL FOR PRICING! 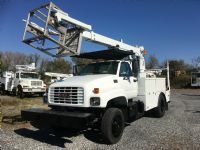 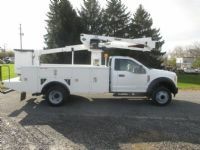 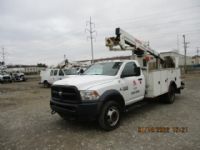 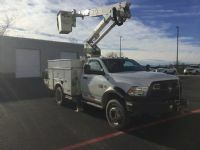 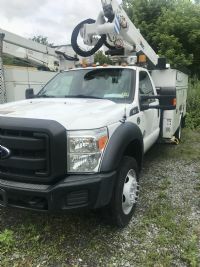 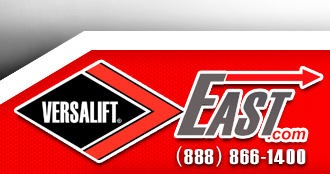 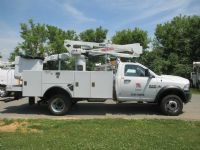 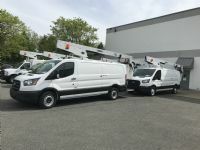 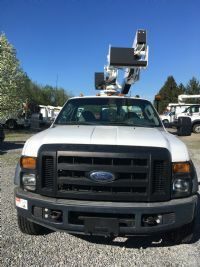 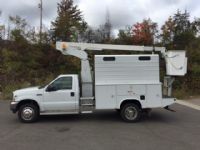 2013 Ford F550 6.7L Diesel 4x4 truck equipped with a Altec AT37G Articulating and Telescopic Bucket Truck. 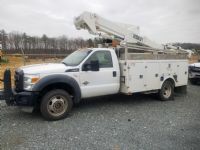 2002 Ford F550 4X4 7.3L Powerstroke Turbo Diesel with an Automatic Transmission. 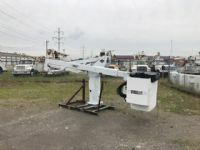 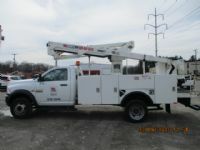 Hi-Ranger HR37M Single Man, Insulated,new Rods, Chains and Gears. 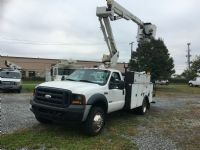 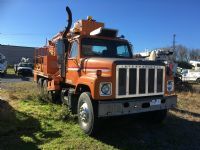 2008 Ford F450 with a Versalift SST37NE-01 Non-Insulated, Articulating, Telescopic, Bucket Truck.